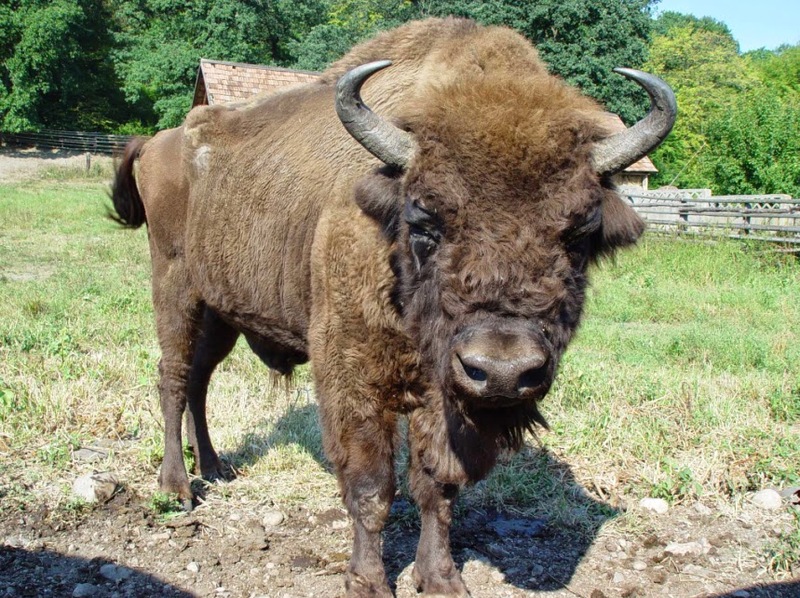 The European bison is a herd animal, which lives in both mixed and solely male groups. 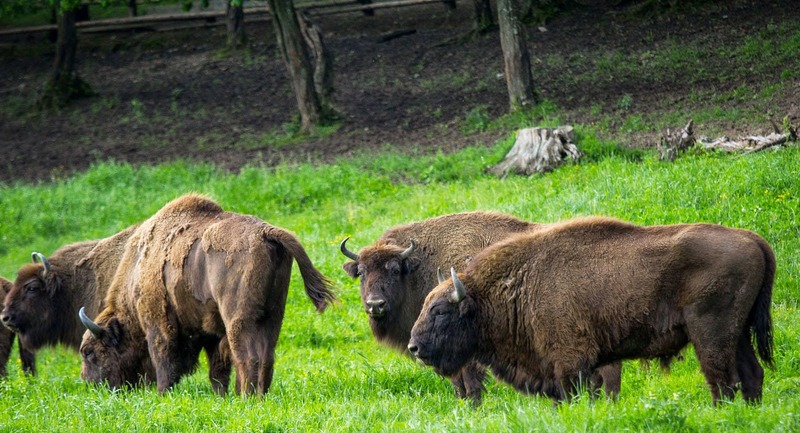 Mixed groups consist of adult females, calves, young aged 2–3 years and young adult bulls. 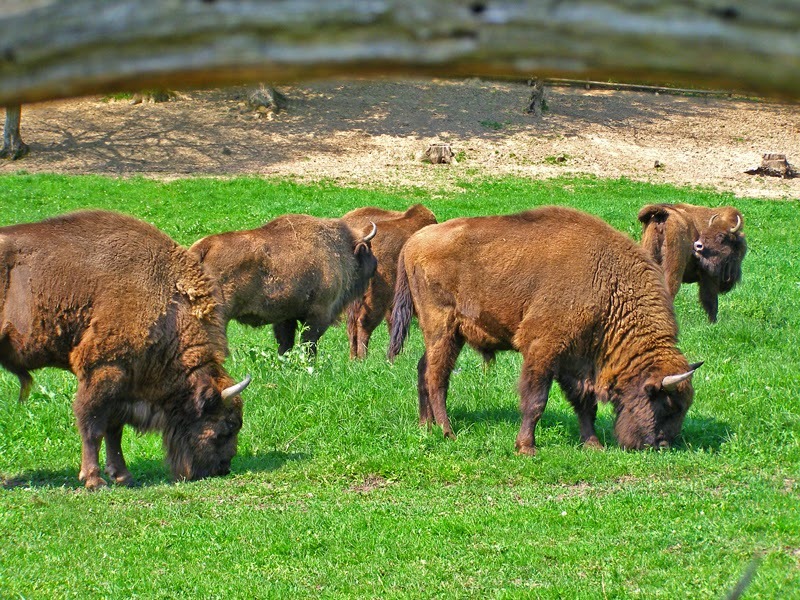 The average herd size is dependent on environmental factors, though on average, they number eight to 13 animals per herd. 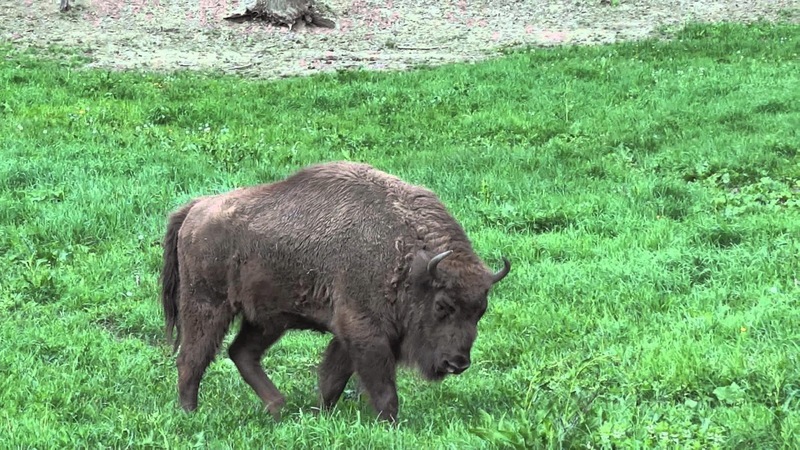 Herds consisting solely of bulls are smaller than mixed ones, containing two individuals on average.European bison herds are not family units. Different herds frequently interact, combine and quickly split after exchanging individuals. On average, male calves weigh 27.6 kg (60.8 lb) at birth, and females 24.4 kg (53.8 lb). Body size in males increases proportionately to the age of 6 years. While females have a higher increase in body mass in their first year, their growth rate is comparatively slower than that of males by the age of 3–5. 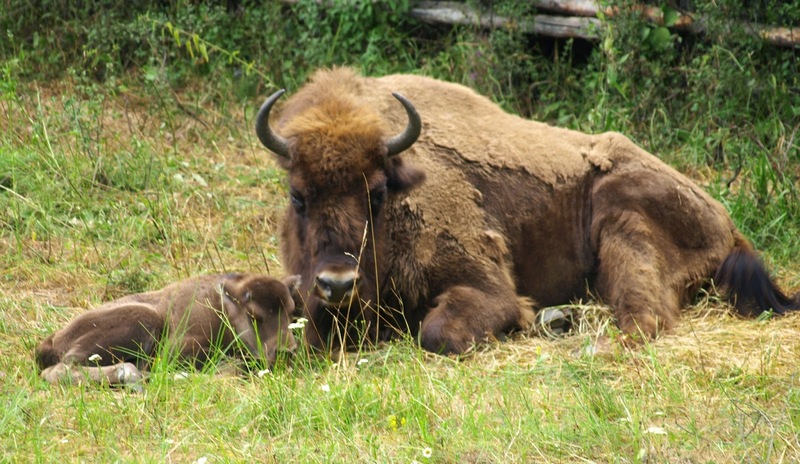 Bulls reach sexual maturity at the age of two, while cows do so in their third year.